The innovative Sailfish Swimskin rebel team women turns “non-wetsuit races” into a great experience. The hydrophobic textile material fits snugly and offers perfect hydrodynamics. The reinforced side panel enhances hip stability and the inverse zipper guarantees fast transitions after your swim. Prepare to be noticed – bright colors, prominently taped seams and fast swim splits! 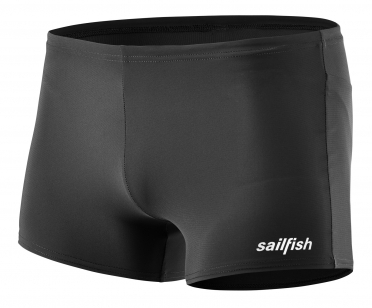 The innovative Sailfish Swimskin rebel team men turns “non-wetsuit races” into a great experience. The hydrophobic textile material fits snugly and offers perfect hydrodynamics. The reinforced side panel enhances hip stability and the inverse zipper guarantees fast transitions after your swim. Prepare to be noticed – bright colors, prominently taped seams and fast swim splits! 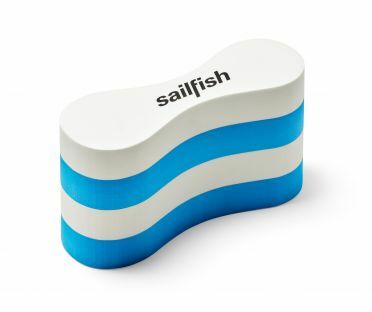 The Sailfish Kickboard is ideal to use as pullbuoy and kickboard. The hydrodynamic contour of Sailfish Pullbuoy improves water flow and reduces thight friction while correcting the buoyancy level to improve stroke. Ideal tool to improve your stroke. High-quality Sailfish Silicone swimcap yellow with sailfish logo print. High-quality Sailfish Silicone Swimcap silver with sailfish logo print. High-quality Sailfish Silicone Swimcap red with sailfish logo print. High-quality Sailfish Silicone swimcap pink with sailfish logo print. 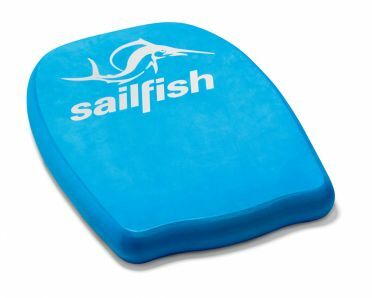 High-quality Sailfish Silicone swimcap gold with sailfish logo print. 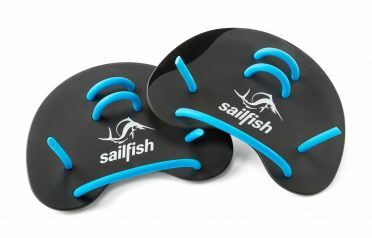 The new Sailfish Finger paddles support the training of the forearm and finger muscles. Delivery in a practical zip pocket. Hand position (L or R) are engraved on the back. Classic Sailfish Flat paddles with round rubber bands in three different sizes. The ideal training tool for swimming technique units. Delivery in a useful zip pocket. Sizes (S,M or L) and hand position (L or R) are engraved on the backside. High-quality Sailfish Silicone swimcap black with sailfish logo print. 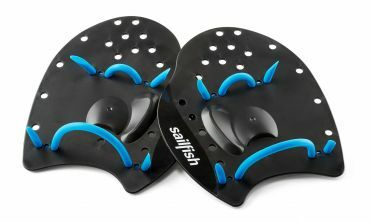 Short Sailfish Silicone swim fins for efficient leg training and maximum propulsion in the water. High-quality Sailfish Silicone swimcap white with sailfish logo print. 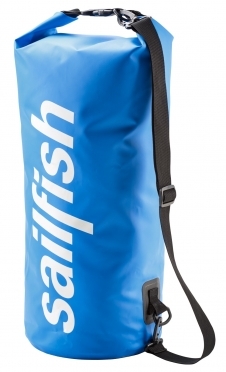 The Sailfish Waterproof swimbag for transporting your wetsuit and other wet swim equipment. Roll-side lock and adjustable shoulder strap. The Sailfish Swim brief classic men comes in a clean design with optimized fit. The material is resistant to chlorine for longer durability of our classic. 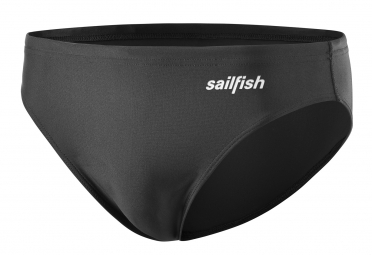 The american Sailfish Swim short men with inner pants is made of chlorine-resistant material which makes this short a long lasting partner in the pool. 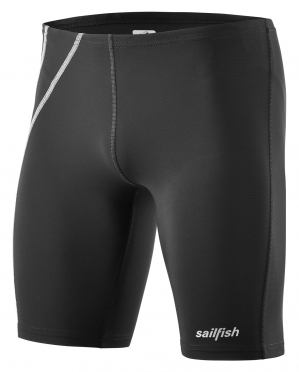 The Sailfish Swim jammer classic men for longer training swims. The material is not only very lightweight but also water-repellent, resistant to chlorine and fast-drying.